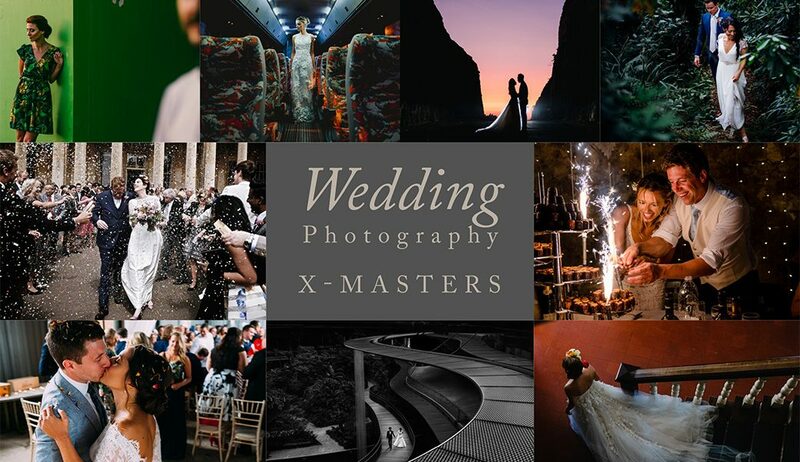 We are delighted to announce the launch of this Special Edition, exclusively dedicated to Wedding Photography. 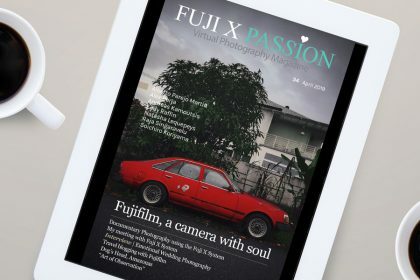 We've invited 9 fantastic photographers to this publication and each one of them has produced a magnificent work that will surely inspire all of our readers, motivating them to improve their skills and discover their personal style, having as reference these outstanding examples, who shared their tips and experiences. 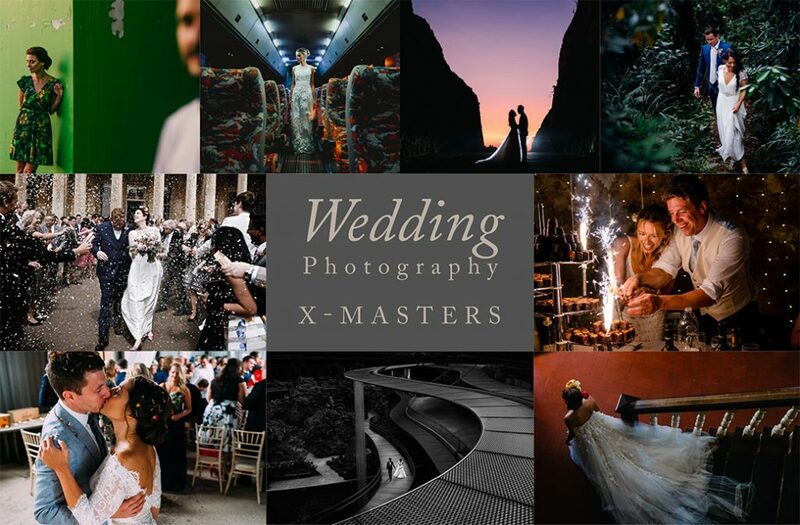 "I can honestly say it (Fujifilm X system) made me a better photographer..."
"This social media madness is actually increasing the demand for what I offer as a wedding photographer." 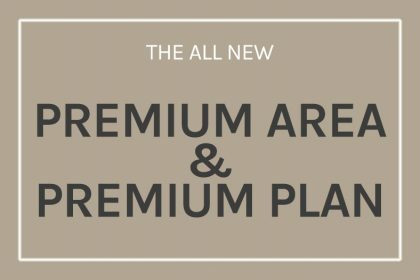 If you are a subscriber to our yearly plan, we have an exclusive 30% discount coupon for you. 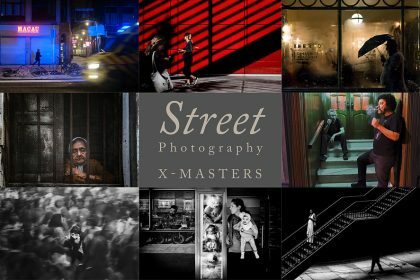 Please enter the Members Area (Special Offers) and copy the code. When checking out the shopping cart, you just have to use the code to have an immediate 30% discount in this Special Edition.